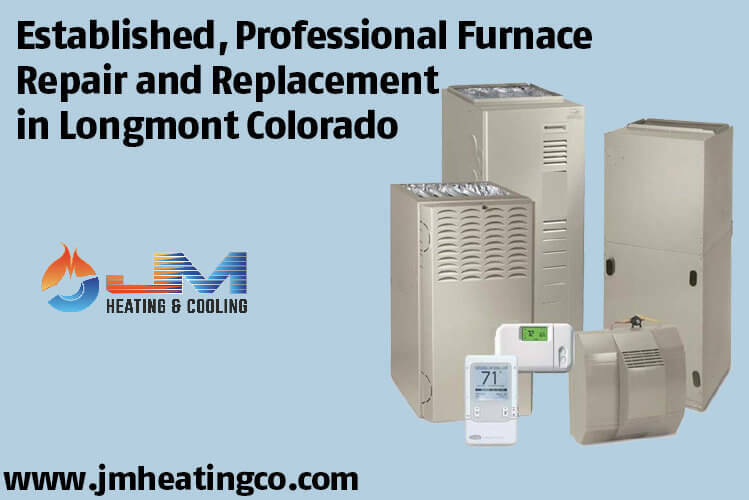 It’s a surprising detail to some, but furnace units come in a variety of shapes and sizes. 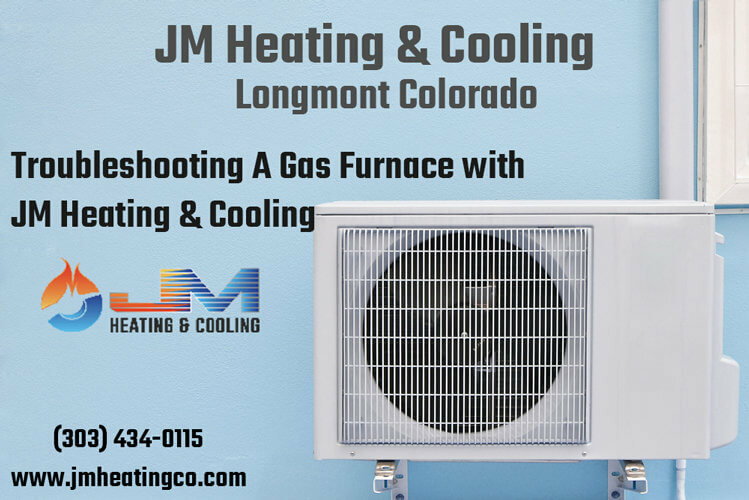 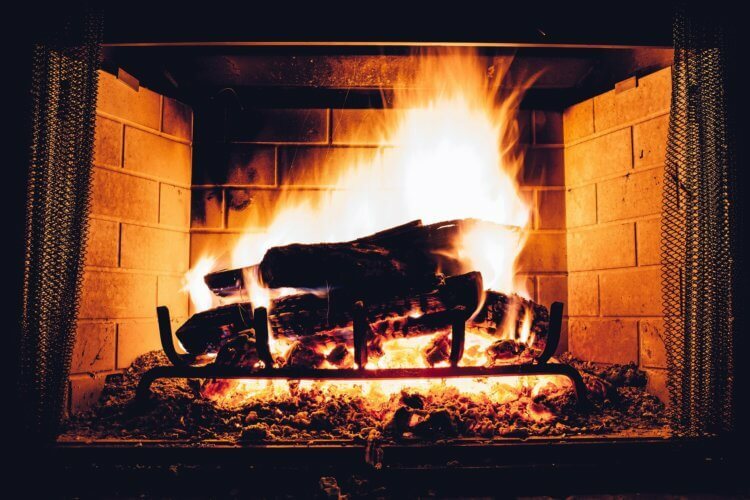 Between electric and gas furnace units, millions of Americans enjoy comfortable, warm winters (at least indoors) each year. 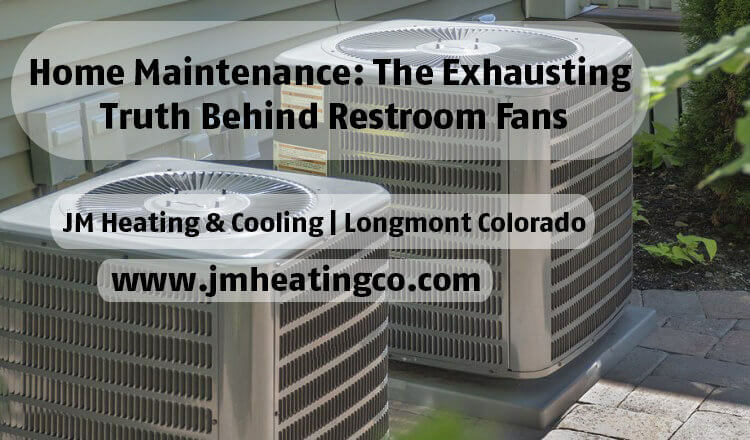 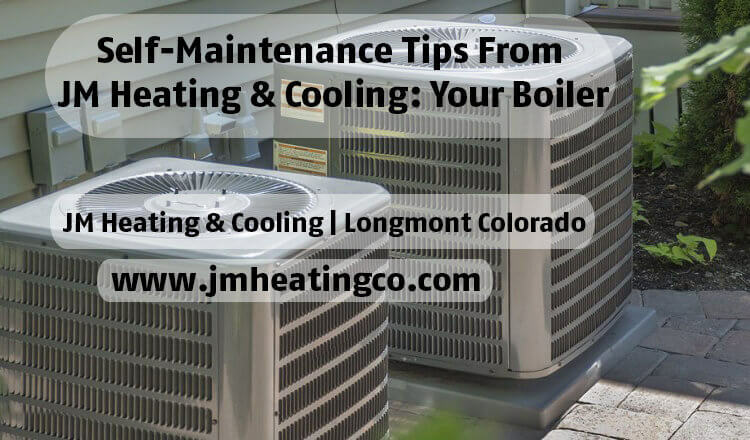 We rely heavily on these units throughout the heating season, and they can last almost two decades when properly maintained.